It was an unhappy day for the fans of Seattle Seahawks after losing the Super Bowl XLIX to New England Patriots. 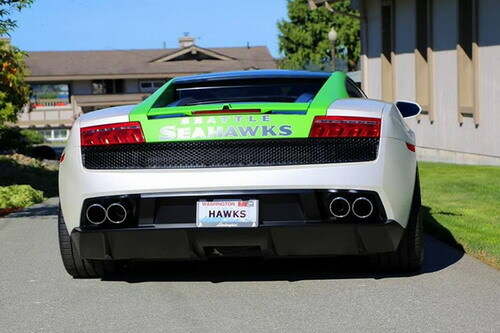 While there were many Seahawks’ fans at the stadium there was one loyal fan that had transformed his Lamborghini into a Seahawks vehicle. 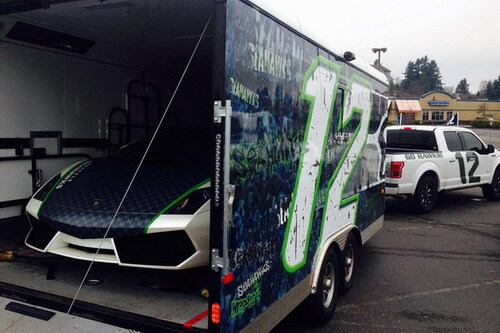 The fan went to Wrap Jax in Tacoma Washington to match his truck and the trailer to match the colors and emblem of Seahawks. 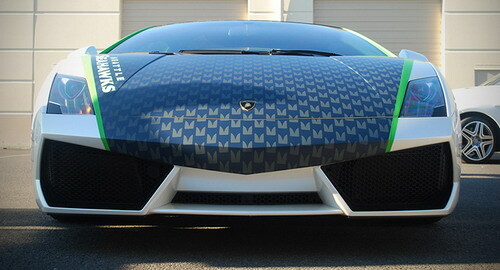 According to Wrap Jax, the multi-layered exterior on the Lamborghini took almost eight hours for the layout and printing the pieces ahead of the time. 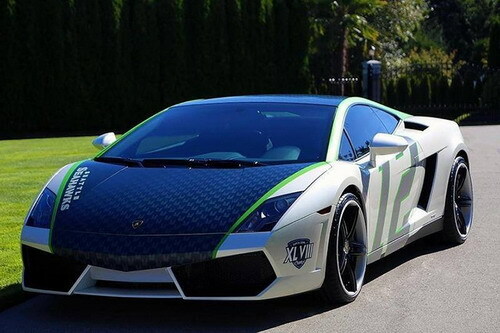 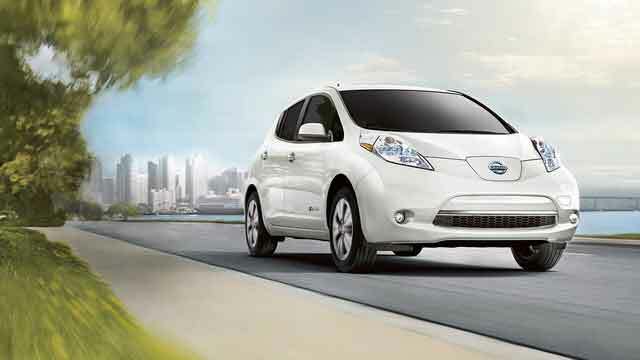 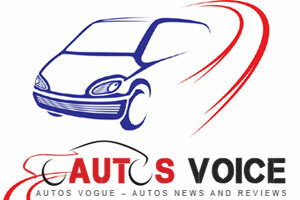 However, the owner is sure that he will use the car at some other Seahawks events in the future.